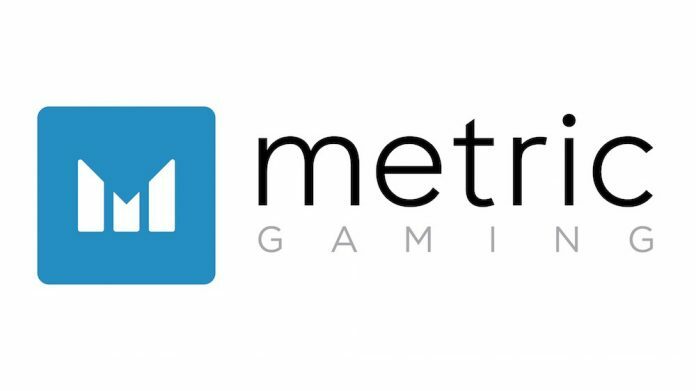 Metric Gaming and Nektan have announced they are joining forces to provide a fully integrated complete race and sports book offering to the US market. Metric Gaming, founded in Las Vegas and run by industry veterans, offers a portfolio of horse racing and sports through its edge trading platform for mobile and desktop. Integrating to Rapid brings this second screen experience to any device on the casino floor including Self Service Terminals, Interactive Tables and Video Screens. Nektan’s Rapid Games platform, the US casino gaming industry’s only independently certified Class II and Class III On-Premises mobile platform is a server based gaming solution offering Casino Content, Instant Win and Virtual Sports games on any device. Last year, Rapid Games announced its first major contract with a Tier-1 US casino operator to launch its Rapid Games™ platform and has subsequently secured a number of additional contracts as well as moving to an operational phase with a casino in North California.